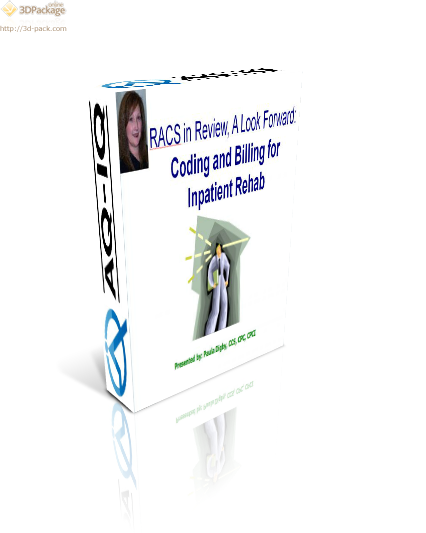 Discover why RACs targeted inpatient rehab services for review. Learn about the findings related to inpatient rehab and the importance of medical necessity determinations. This course also explores the relationship between local and national payors and interpretations. This course was presented on October 16, 2008. It has been retained as a source of historical information for our subscribers. It was based on findings from the 3 year RAC demonstration and therefore may hold relevance going forward. CMS reimbursement methodology regarding inpatient rehabilitation services.